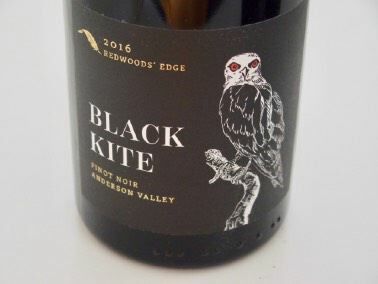 Black Kite Cellars was originally founded to showcase the individual Pinot Noir blocks that comprise the Green family’s 12-acre Kite’s Rest Vineyard in Anderson Valley. These three latest block releases are among the best wines produced to date from this vineyard, offering bold extraction, ripe fruit and firm tannins, yet appealing balance. These are not demure, timid Pinot Noir wines, but they offer the whole package of hedonistic delight true to the Black Kite Cellars style and in this vintage display impeccable harmony. 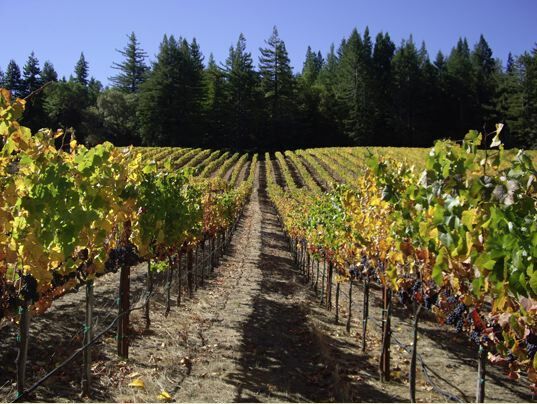 The wines were aged in a significant percentage of new oak, yet one never thinks of oak in tasting these wines. Black Kite Cellars wines are available through the winery at www.blackkitecellars.com, as well as through distribution in select wine shops and restaurants nationally.